This Stunning 2 Story Home is nestled in a quiet community and is a must to see! 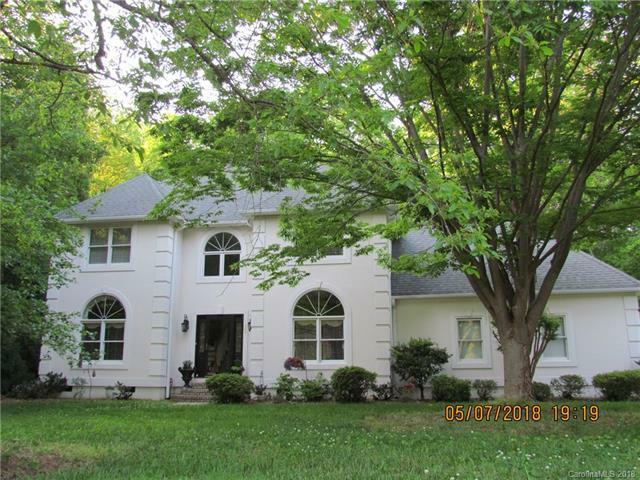 2 story Foyer with open stairwell, Formal Dining, Formal Living area or Office, All Bedrooms upstairs. Large Master suite with spacious sitting area. Generous En suite with Jacuzzi tub and separate shower. Sizable deck with hot tub. This level lot offers much privacy as well as mature trees. Garage is a side load garage with storage area. Convenient to golf course and easy access to I-85.